The P&O name has been synonymous with luxury sea travel for more than 150 years. 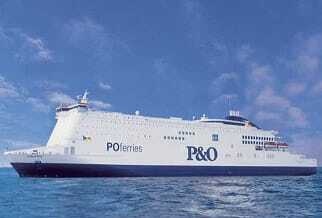 P&O offer an array of Mini Cruises aboard their luxurious cruise ferries between the UK and continental Europe. If you’re travelling from the UK, then choose from mini cruise breaks to Rotterdam, Amsterdam (via Rotterdam) or Bruges (via Zeebrugge), all departing from Hull or if you’re starting in the continent then travel from Rotterdam and Zeebrugge to Hull or York (via Hull). All mini cruises are available as a 2 or 3 night experience, though if you wish to book a 3 night trip then you will need to book hotel accommodation for the middle night of your trip separately. 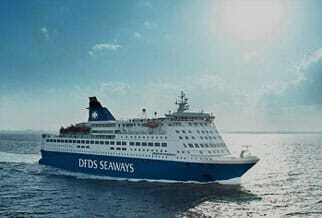 Wherever you go, when taking a mini cruise with P&O Ferries, you can expect a very special service indeed. Search for the latest fares using our fare search or for more details browse this page.